Fendee Estates is a gated and master-planned residential subdivision, where more than a hundred affordably priced homes have been completed, and hundreds more are currently being constructed. Williston, North Dakota’s rural residential community has a prime location just north of the city (west of Love’s Traffic Stop) off US-2 East/85 North. You’ll live just 15 minutes from downtown Williston! Lying on top of a 147 acre parcel, hundreds of townhomes, duplexes and single family homes (with curbs, gutters and paved streets), are currently under construction. While the project will be completed with a total of 700+ properties, homes and graded lots are currently available for purchase or lease. Fendee Estates and North Gold Realty are working together to bring these affordable housing options to local families, workers, investors, and companies searching for employee housing solutions. 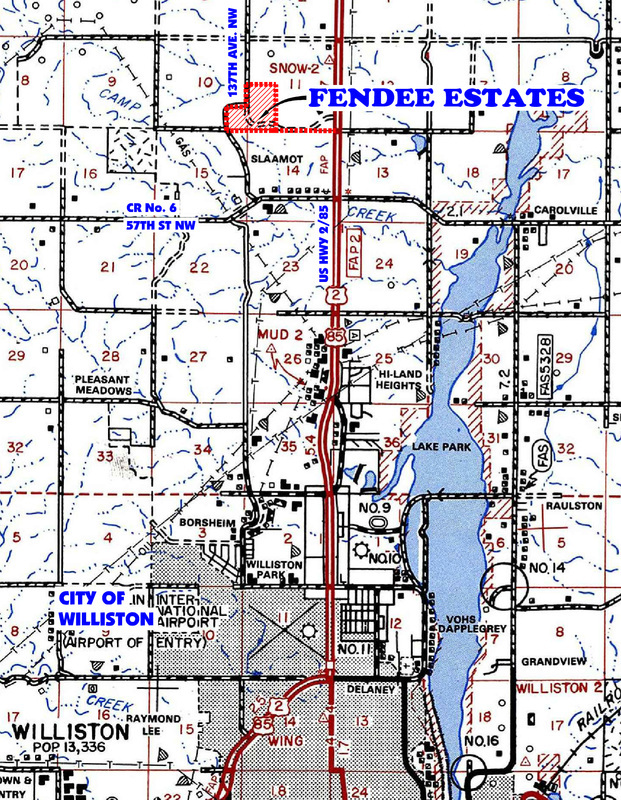 Fendee Estates’ goal—to bring affordable living options to buyers and renters in Williams County, but at a higher standard of living!